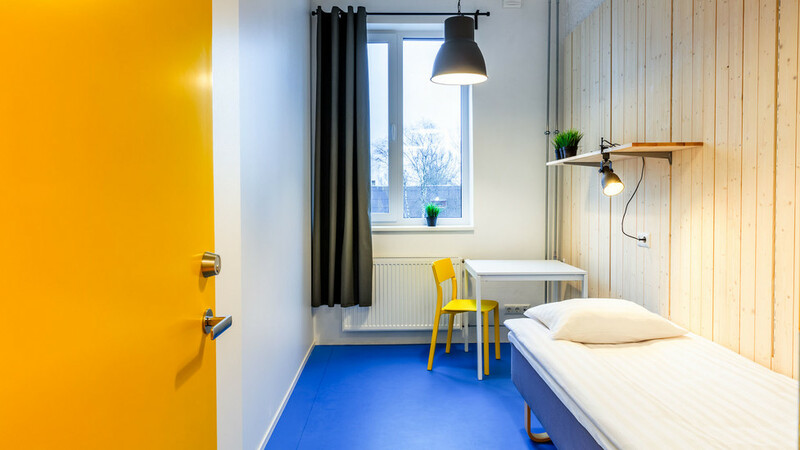 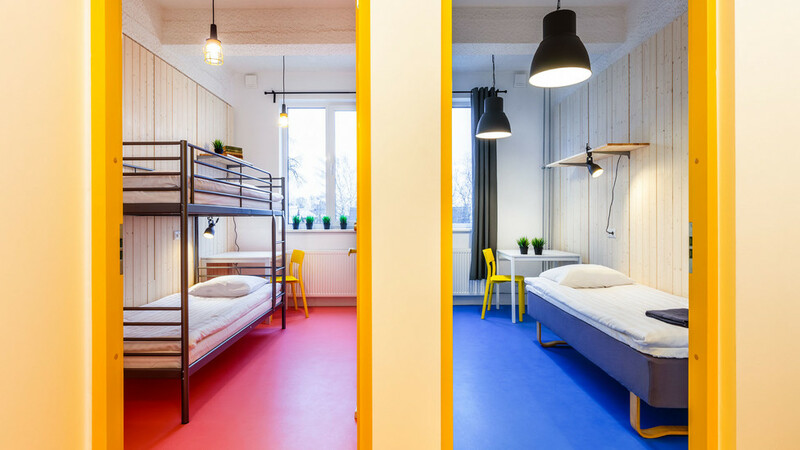 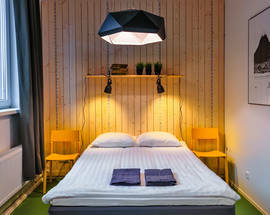 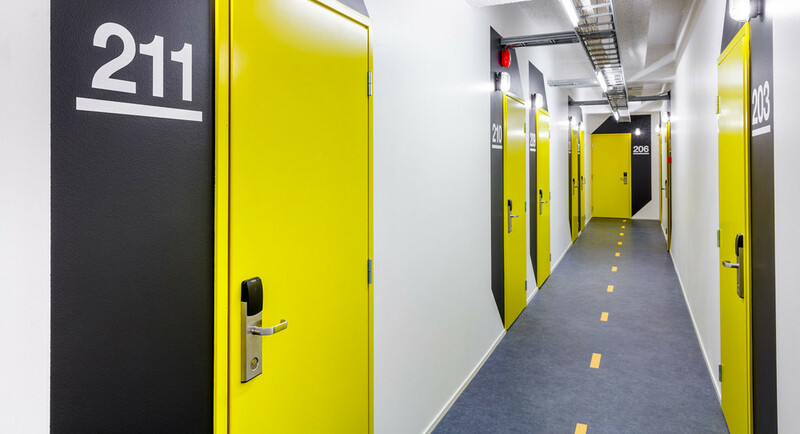 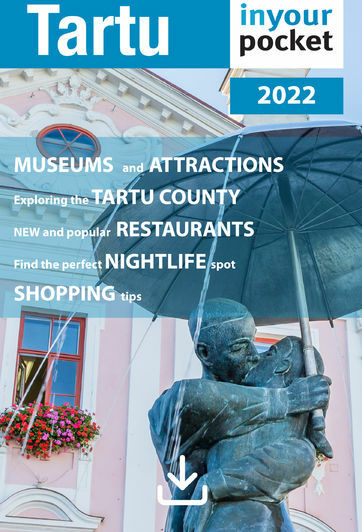 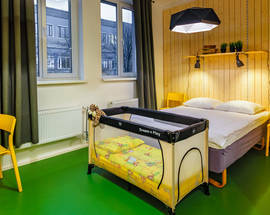 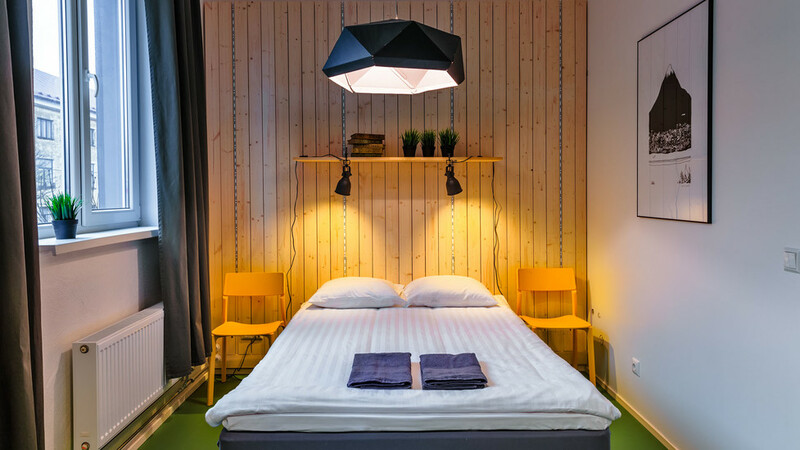 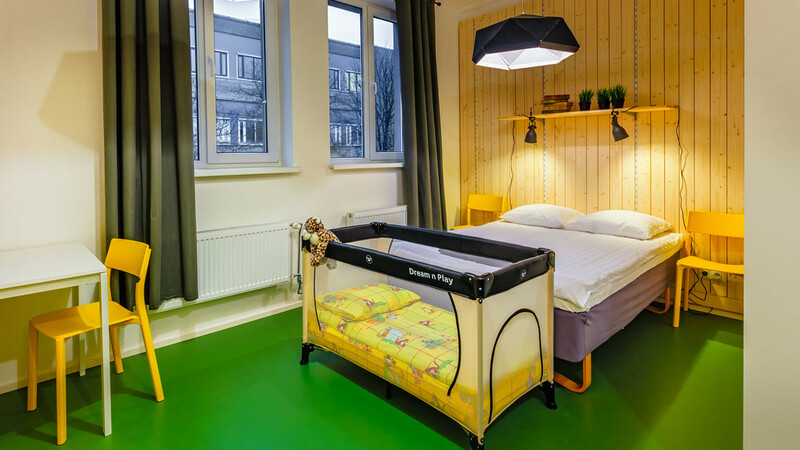 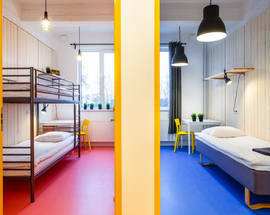 An entirely new hostel concept in Estonia, Hektor is geared toward the savvy traveller who seeks out budget accommodation that's ultra-functional, ultra-clean and looks darn cool as well. 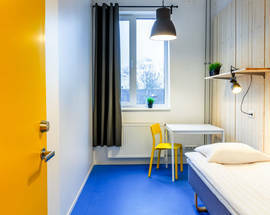 This place, opened in 2016, certainly delivers on all points. 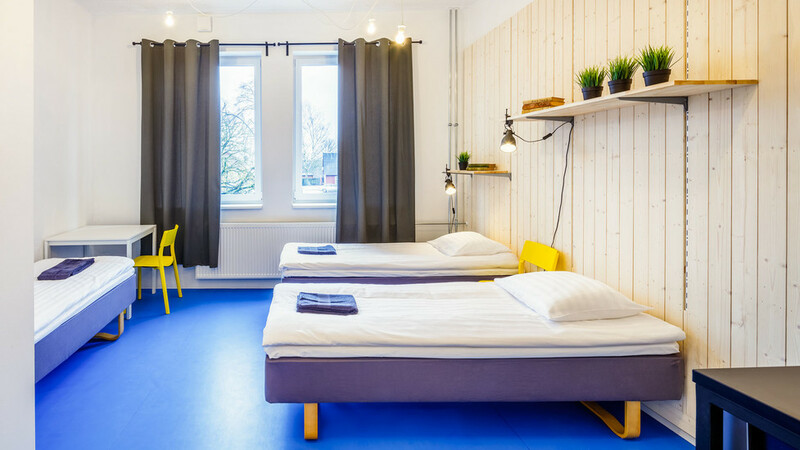 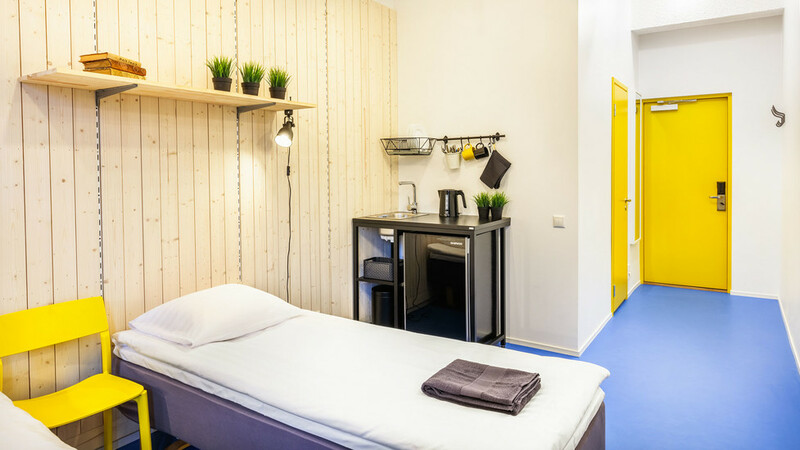 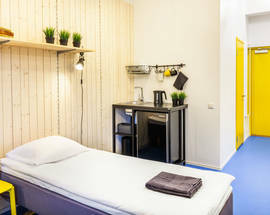 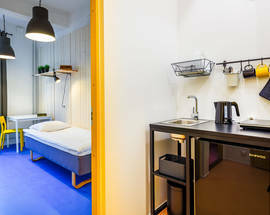 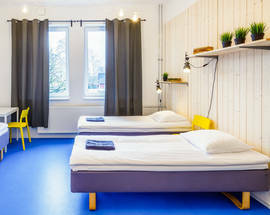 With 112 rooms, it's massive by local hostel standards and offers a high-quality lobby café, guest kitchens, laundry facilities, and a modern seminar room, built by popular demand. 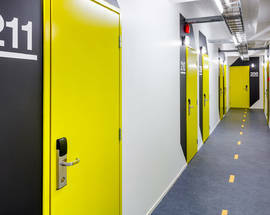 Staff organise movie nights in the downstairs rec hall. 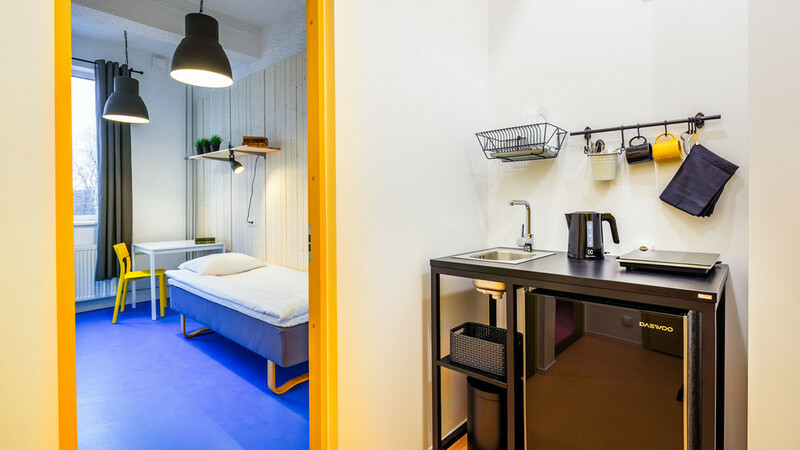 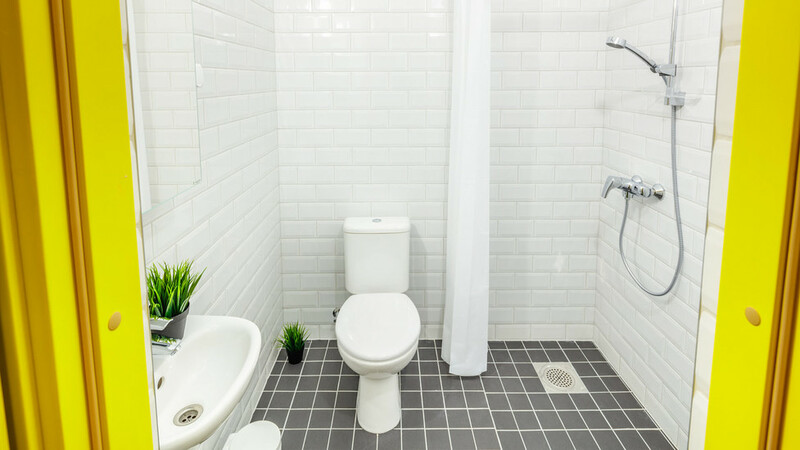 Most rooms are private with their own kitchenettes and bathrooms, but some share these amenities with a neighbour.